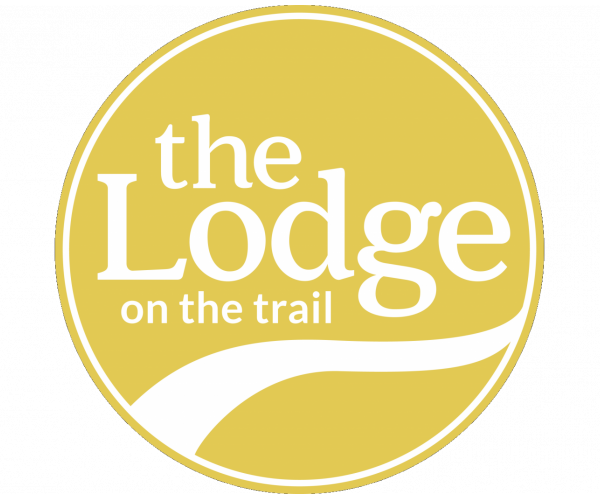 Thank you for your interest in The Lodge on the Trail. This online process is secure and all submissions are encrypted for your protection. Please enter all requested information and click "BEGIN APPLICATION". For any questions, please call 765-233-2210. The Lodge on The Trail offers smoke free apartments. If a resident smokes in their unit, they will be charged the cost of any necessary cleaning and repairs. Dogs and cats allowed with $450 pet fee and $25 monthly pet rent per pet. Pets must be at least 6 months in age and under 75 pounds. Some breed restrictions. One pet per resident.